The Supercars silly season could be in for another twist with Prodrive not the only team fighting for Richie Stanaway’s services. 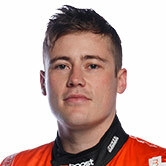 Former international open-wheel and GT ace Stanaway has made no secret of his desire to race full-time in Supercars next season after two years as a co-driver with Prodrive. 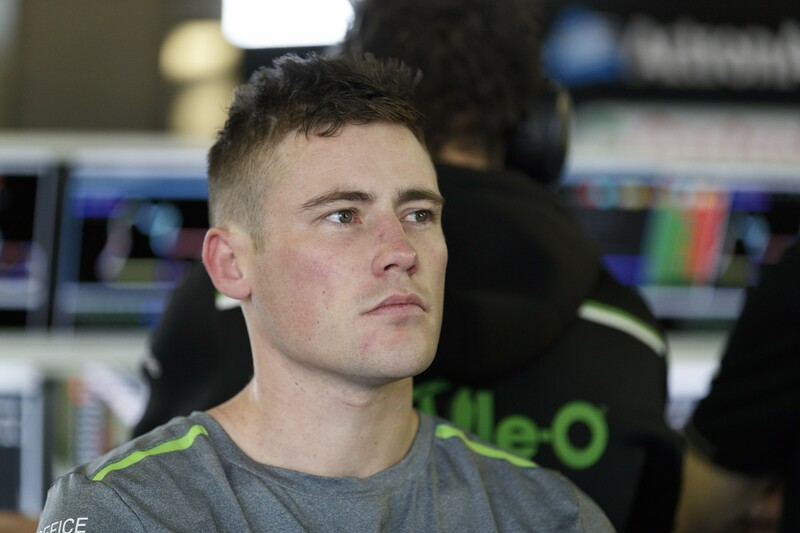 The Ford team has repeatedly stressed that it holds a co-driving contract with Stanaway for 2018, and is known to be working on sponsorship to secure him a full-time seat. However, a rival team is said to have made a play for the Kiwi’s services off the back of his strong enduro performances that included winning the Sandown 500. Mobil 1 HSV Racing has been touted as a potential suitor of Stanaway, although owner Ryan Walkinshaw emphatically denies his squad is interested in the driver. Current drivers James Courtney and Scott Pye were both signed to three-year deals towards the end of last season and Walkinshaw says he is sticking with that line-up. The team, which will transition into Walkinshaw Andretti United next year, confirmed that Pye will remain in the car at Pukekohe and beyond, dismissing suggestions that his seat could be in jeopardy as “just paddock rumour and speculation”. Lucas Dumbrell Motorsport, which is in the throes of formalising a partnership with Prodrive for 2018, is known to have made plans to field Stanaway in one of its entries at Pukekohe, before those efforts were suddenly abandoned late this week. Prodrive co-owner Rod Nash said his team hasn’t been informed by Stanaway of any intention to drive elsewhere next season, but is aware the youngster is “on the market” looking for a seat and has attracted interest from rival teams. Prodrive currently has a host of moving pieces in its line-up, including whether it continues with Jason Bright’s Racing Entitlements Contract as a fourth entry or purchases and slots in one of LDM’s RECs as part of a planned tie-up. “Richie has finished his enduro season, he’s done a good job for us and has a contract for next year with enduros, but [is] on the general market to try and facilitate a full-time drive with someone in the 2018 season,” Nash told Supercars.com. Co-drivers typically have a clause in their deals allowing them to depart if they have a full-time opportunity elsewhere and nothing is available at their current team. 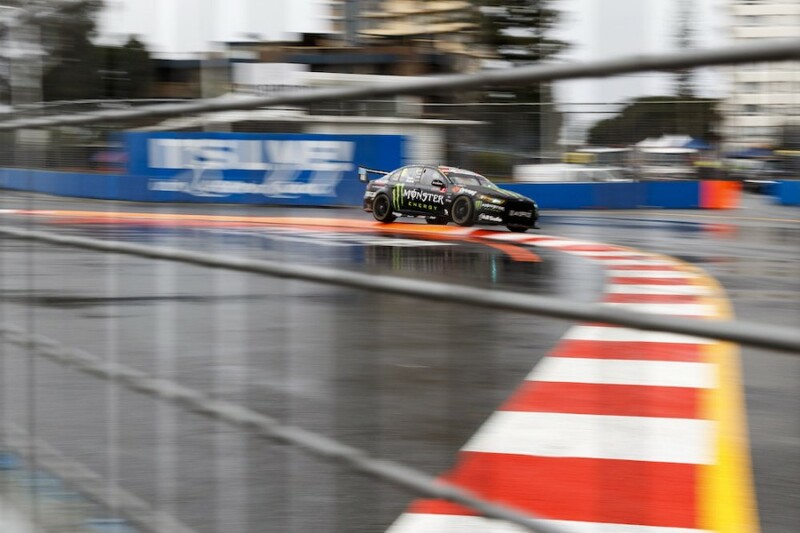 Wrapping up his PIRTEK Enduro Cup duties alongside Cameron Waters at last weekend’s Vodafone Gold Coast 600, Stanaway said his 2018 plans would soon become clear. “I’d say fairly soon, maybe in a couple of weeks or so,” he said when asked when he expects to know more about 2018.